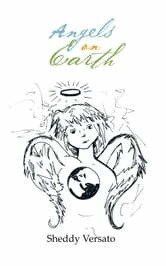 Angels on Earth presents a collection of poetry that expresses feelings held close to the heart. 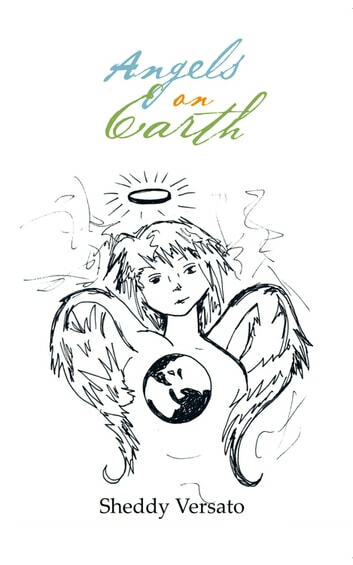 The poems breathe life into experiences that offer reminders of past, present, and future friends, all of whom had a large influence on author Sheddy Versatos life; they are truly angels on Earth. Some of these friends are still in his life, while some are but a memory now. Each one has a special place in this beautifully illustrated collection. The emotions that form the foundation for the poems of this collection remind everyone that there are truly Angels on Earth. There are footprints in the sand, footprints dancing about There are footprints in the sand, footprints without a doubt. Starting deep at first, the impressions gradually become light, The footprints lead me on, until they are no longer in sight. There are footprints in my heart, memories from long ago, There are footprints in my heart of places I used to know. Traces, once, of an angel that skipped and twirled to a beat, In places I never knew existed, places where we would meet. There are footprints in my life, all of them lead somewhere, There are footprints in my life, one of them will get me there.